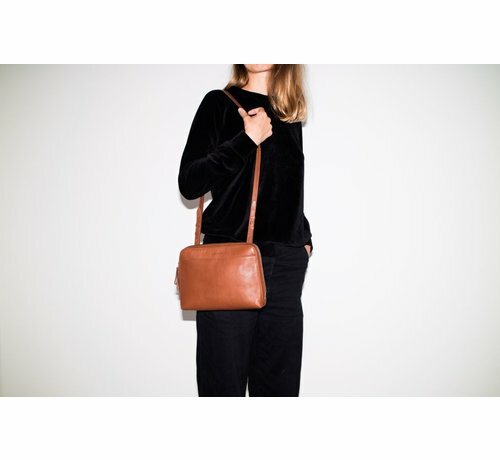 Made in full grain vegetable tanned leather with silver metal fittings, ANNA is a modern classic that will age beautifully over time. 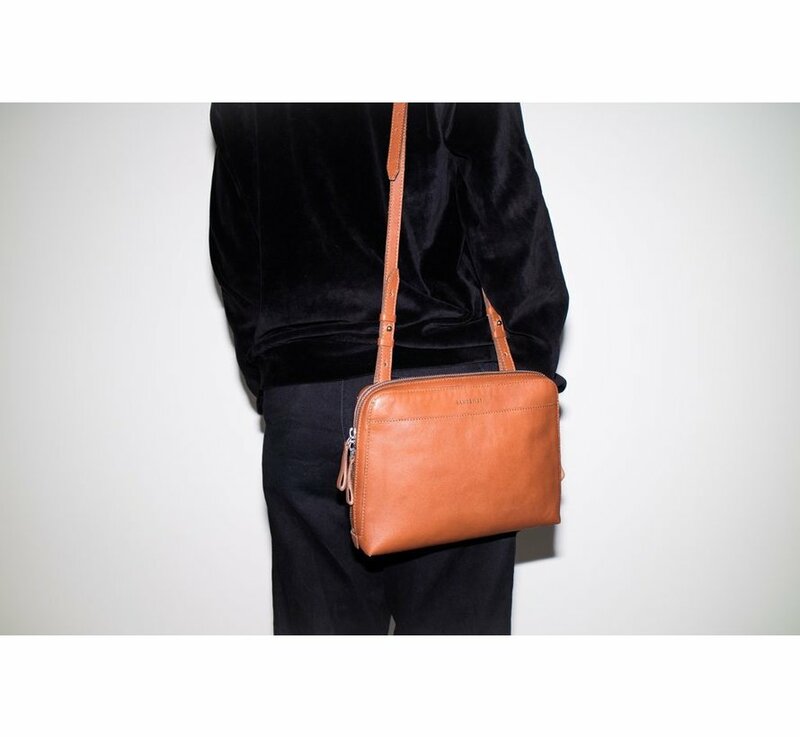 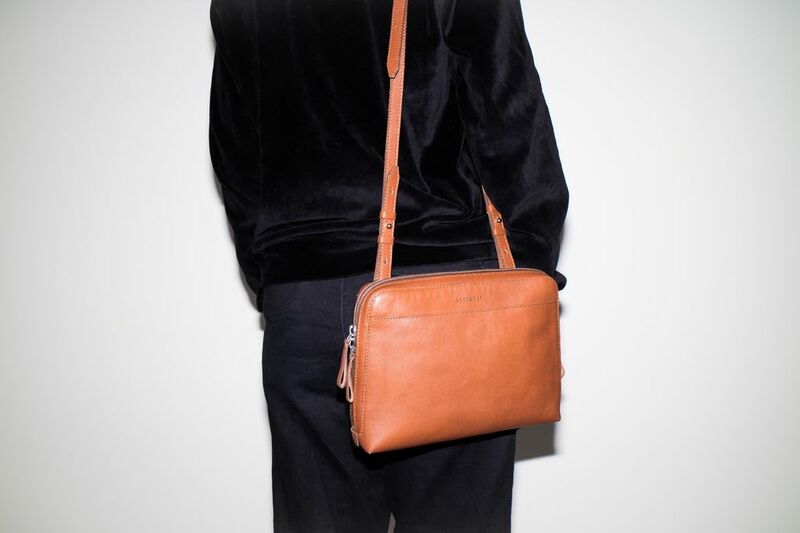 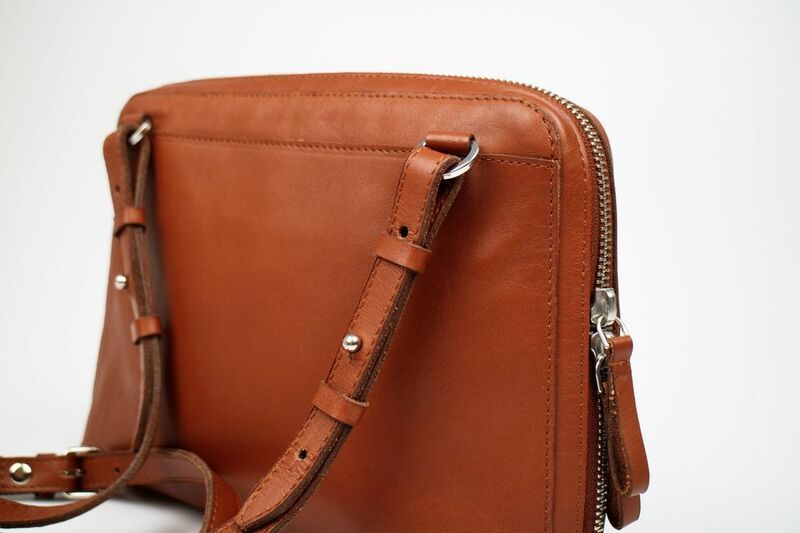 Classic shoulder bag in leather sealed with a visible YKK® metal zipper. 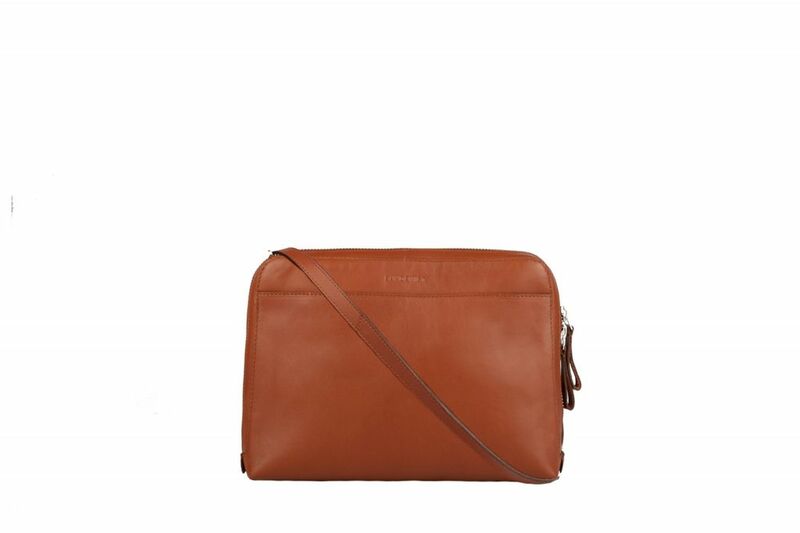 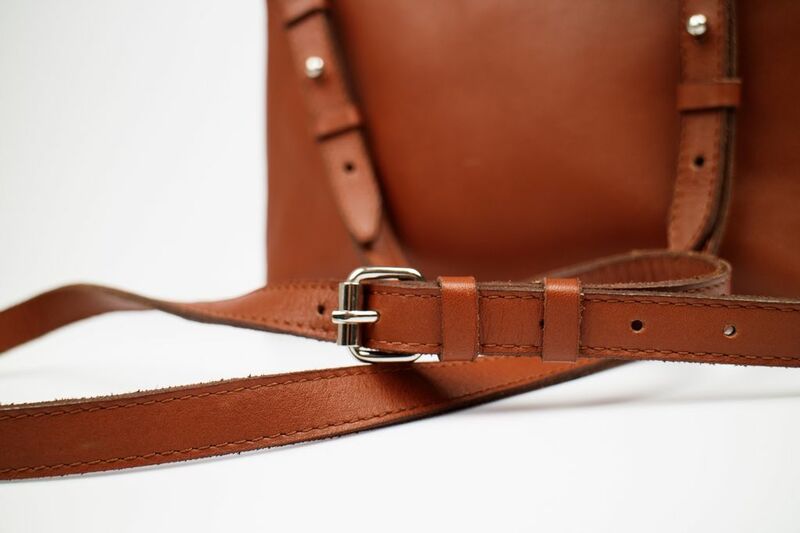 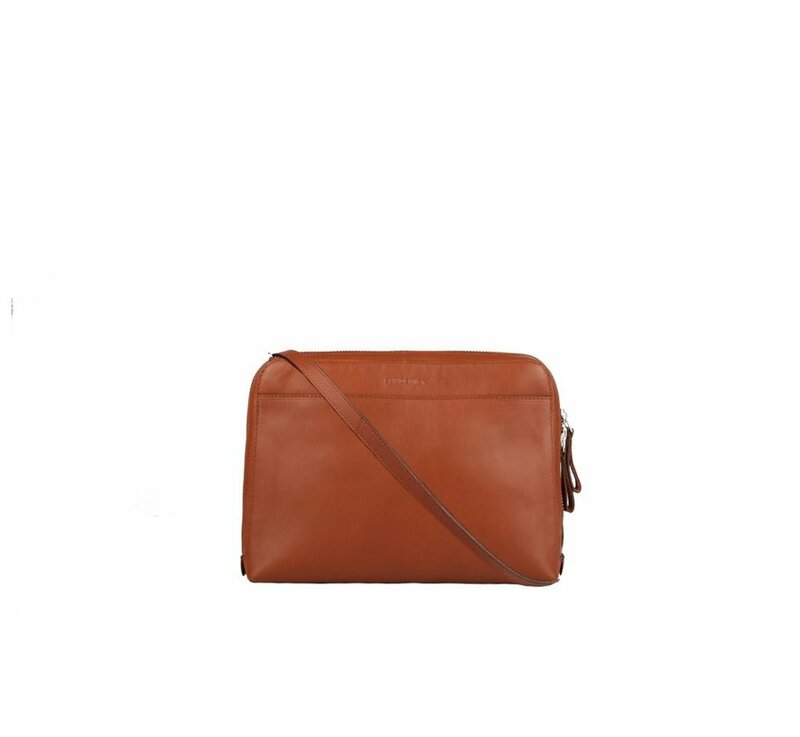 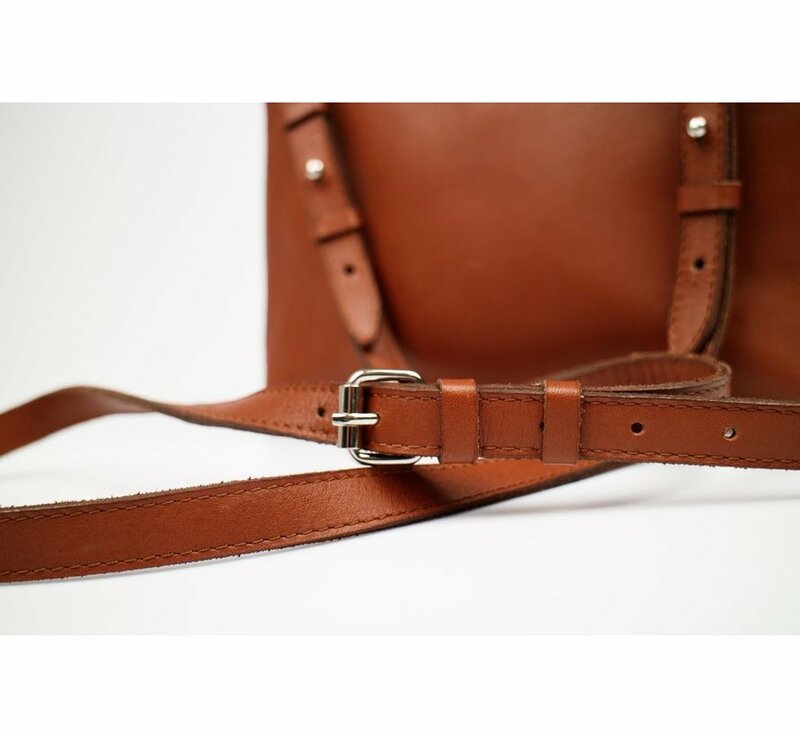 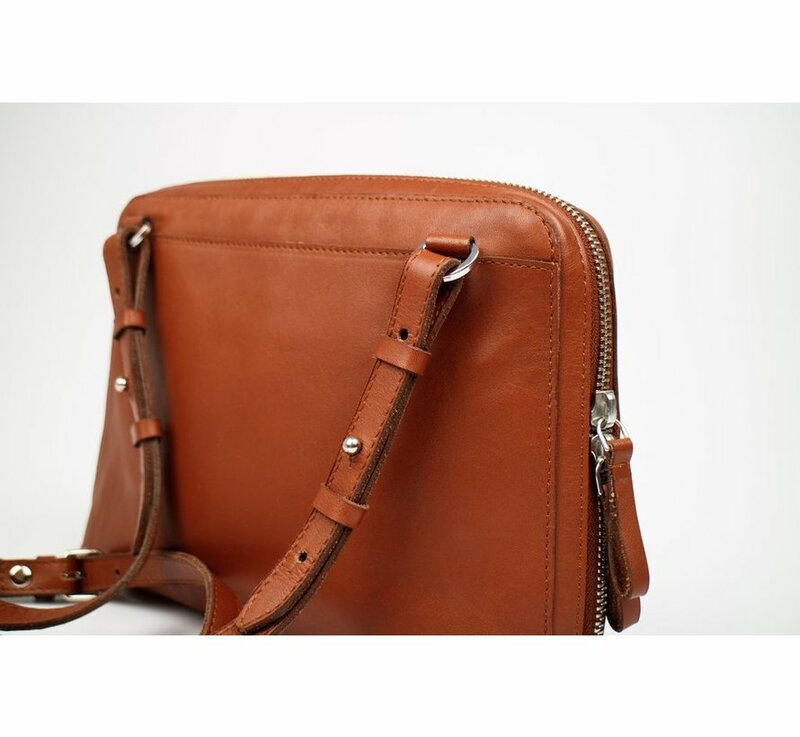 The cross-body shoulder strap is adjustable and removable, enabling the bag to double as a clutch. 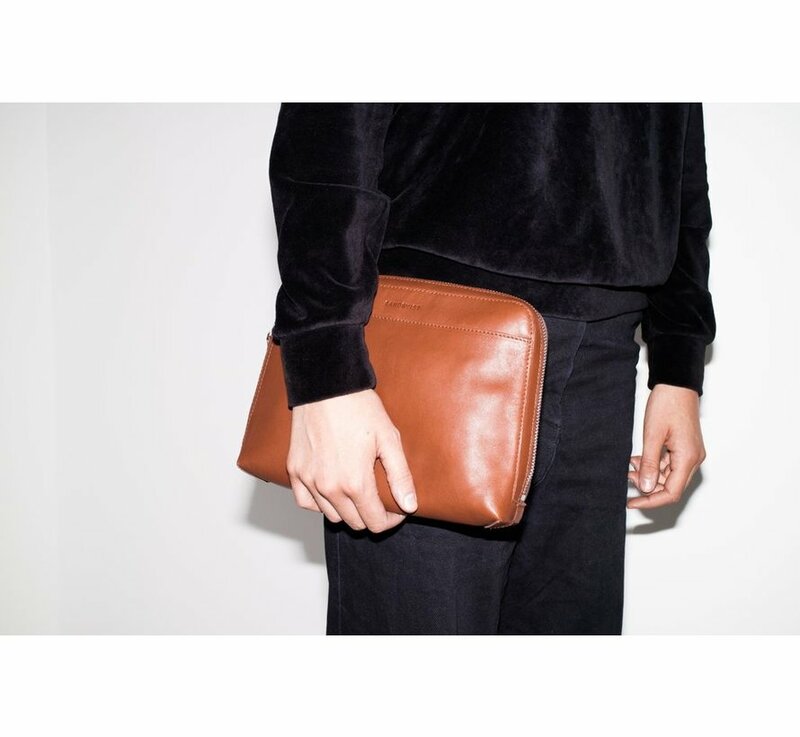 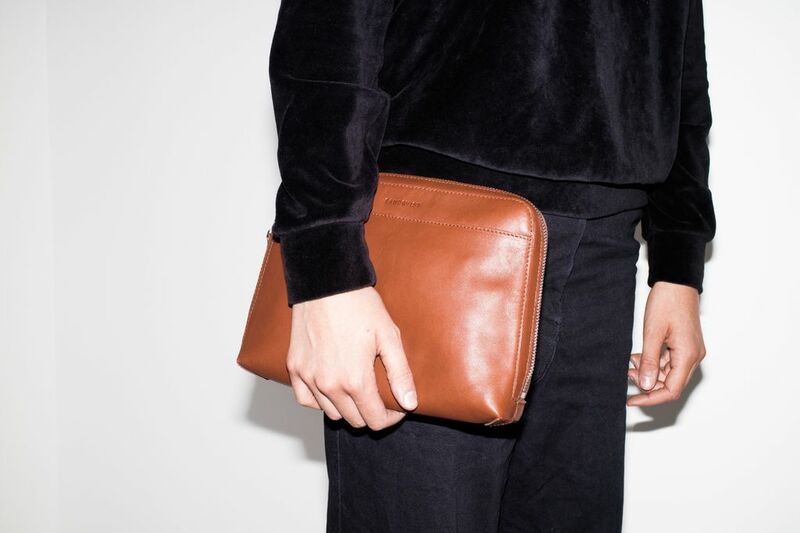 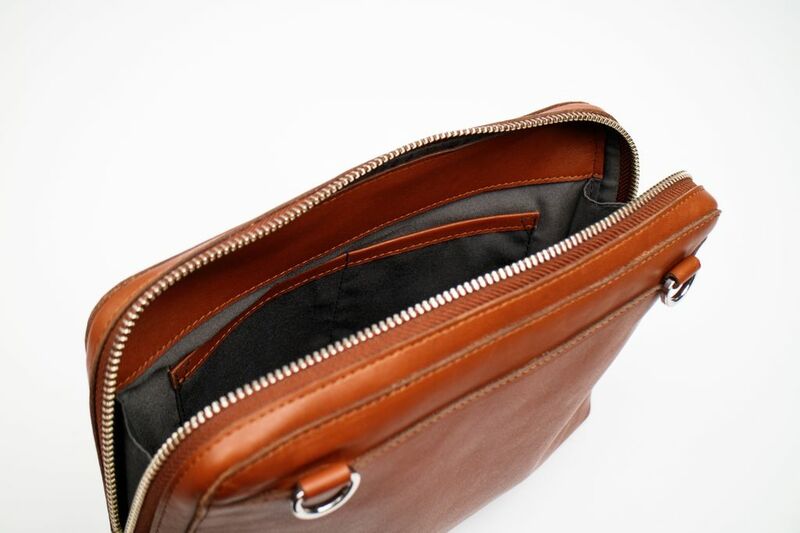 It’s inside keeps you organized with two inner slip pockets and one inner zipper pocket, to hold all your essentials. 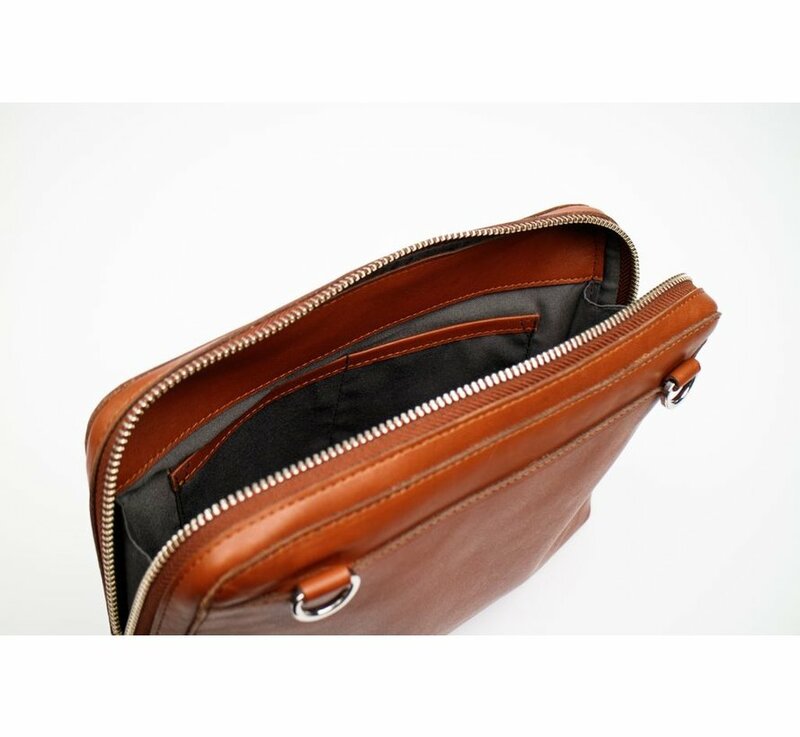 YKK® silver metal zipper closure.